Whether you’re thinking about returning to school or you have a child you’re ready to launch into academia, summer is a good time to plan. TSTC Human and Organization Development Associate Cindy Volney understands there is safety in numbers. 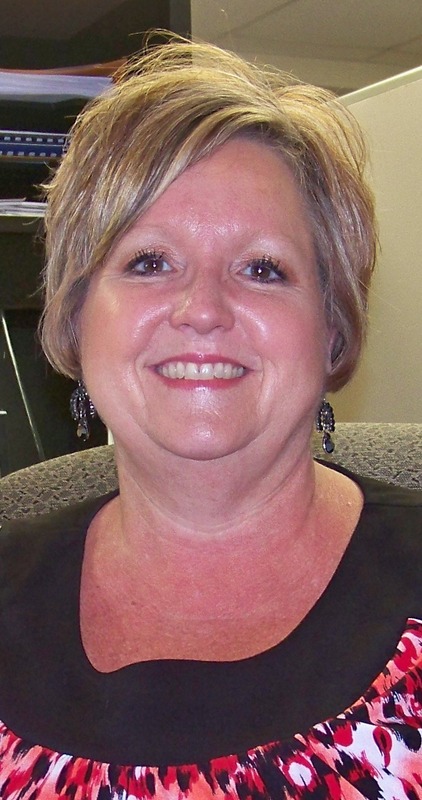 Since 1997, she’s been involved with safety, retirement, and insurance for TSTC employees, and she said solving issues in these areas is a group effort.